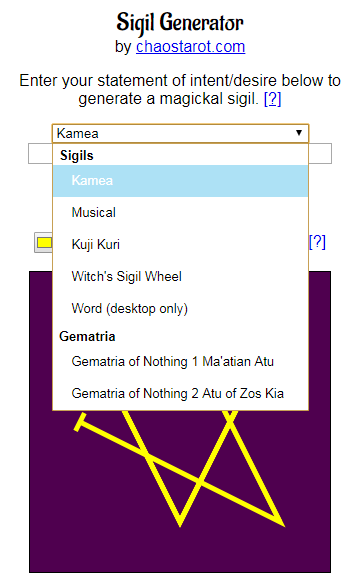 The Rose Cross is an alternative to tracing letter to letter on a magic square kamea, you can do it on this circular diagram instead. You’ll notice it only has 22 spaces instead of 27. That’s because there are 5 Hebrew letters that are just another form of other letters (final form). In numerology both are valid and different. 22 letters go 1-400. 27 letter numerolgy goes 1-900, using the extra 5 letters for 500, 600, 700, 800, 900. 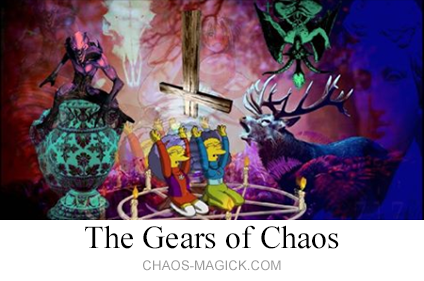 What this means is that you will definitely run into problems with the Rose Cross if you get mixed up and try to use it with 1-900 numerology (which most English ciphers are). For this reason, only Hebrew letters are accepted here using this method. 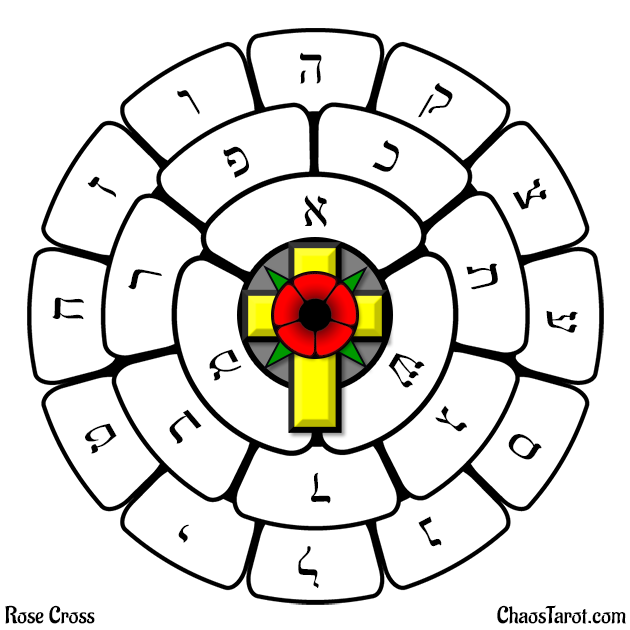 Also you may have already noticed if you are familiar with the Rose Cross, that most images of it online are terrible quality. Below you will find a nice clean one I just made!